Jean, a member of the Confederated Salish & Kootenai Tribes, was born in St. Ignatius, Montana on March 10, 1026 and graduated high school there in 1944. During the school year Jean worked as a service station attendant and drove truck that delivered milk from various dairy farms throughout the Mission Valley to the creamery in Polson. In the summers he worked as a carpenter's apprentice at the Navel Training Station in Bayview, Idaho and also as a boilermaker in the Kaiser Shipyards at Swan Island, Oregon. After high school Jean enlisted in the Army Air Corps and served as a top turret gunner on a B-29 until his honorable discharge in 1946. 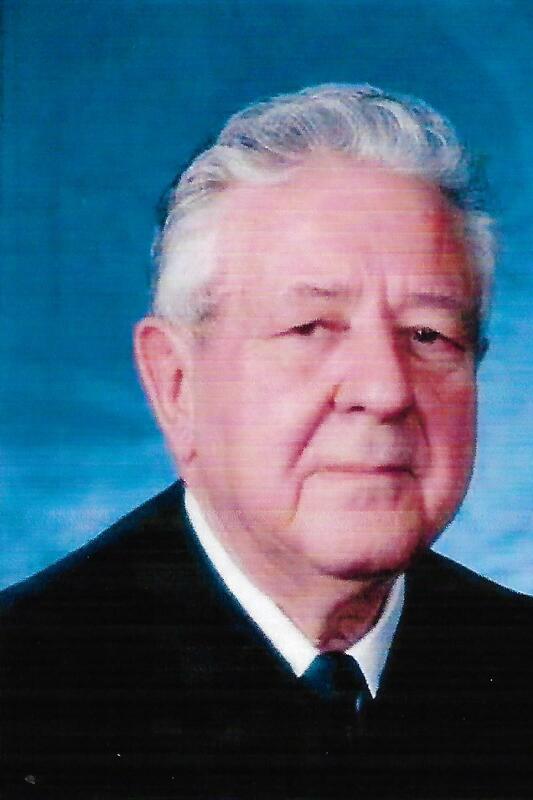 Next Jean enrolled in the University of Montana where he served on the law review and received his law degree in 1951. While attending law school he worked for the Montana Highway Department. Jean's distinguished life long career in the law started with his private practice in Polson in 1951 where his law firm still carries his name. Just after he opened his practice he met and married the love of his life, Eula Mae Johnson in 1952. That same year he was elected Lake County Attorney and served 5 terms, and in 1959 served as President of the Montana County Attorney's Association. In 1962 he was elected to the Montana House of Representatives and then to the Montana State Senate in 1964 where he served for 20 years. While in the State Senate he chaired the Taxation and Judiciary Committees, served as Minority Leader in 1967, Majority Leader in 1977 and as President of the Senate for the 1983 Session. In 1976, he was appointed as Special Assistant Attorney General and argued a case on behalf of the State of Montana before the United States Supreme Court in Washington, DC. In 1984, he was elected Chief Justice of the Montana Supreme Court and again in 1992, serving 16 years as Montana's top judicial official. While on the Supreme Court, in 1993 he was elected President of the National Conference of Chief Justices and also served as Chairman of the Board of Directors of the National Center for State Courts. In 1995, he was awarded an Honorary Doctor of Legal Letters from the University of Montana. After retiring from the Montana Supreme Court in 2000, Jean returned to his private practice and continued serving clients until he went to Senior Status in 2014. Born in Missoula, Montana, graduate of Polson High School, BA University of Montana and JD Northwestern University. In private practice in Polson since 1982. Former Speaker, Montana House of Representatives and former Chairman, Montana Board of Regents. Distinguished Service Award State Bar of Montana, Community Service Award University of Montana. Served as Special Prosecutor for the Polson City Police Commission. Practice currently focused on Real Estate, Personal Injury, Wills, Trusts and Estates. Chuck was born and raised in small-town Greer, South Carolina. After graduating from the University of South Carolina he took a year off from his matriculations before attending law school. During that year off he discovered Montana while working with an outfitter in the Bob Marshall Wilderness, and set his sights on moving here in the near future. Chuck graduated from Cumberland School of Law in Birmingham, Alabama in 1996, and began studying for the South Carolina Bar Exam. Upon completing that exam, he accepted a job with the law firm of French, Mercer, Grainery & O'Neil, with offices in Polson and Ronan, Montana. Chuck passed the Montana Bar Exam the following year. 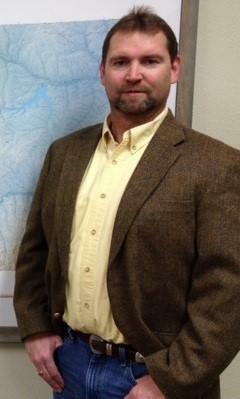 He is licensed to practice in both Montana and South Carolina. After several years in private practice Chuck was urged by fellow attorneys, local law enforcement, other judges and numerous citizens to run against the incumbent judge for Lake County Justice of the Peace. After a landslide victory he assumed the bench in January of 2002 and was re-elected twice before returning to private practice in 2012. In 2012, Chuck rejoined his former firm in Polson which is now known as Turnage, Mercer and Wall. .
Chuck is married with two step-children. He and his family enjoy hunting, fishing, camping, hiking, snow-skiing, traveling and the myriad other activities Montana has to offer. He has also completed 3 hunting safaris in various countries in Africa, and has hunted British Columbia, the Yukon, and Mexico. He misses his wonderful mother and father, as well as the sunny skies and warm beaches of South Carolina and the various Southern states where he spent his childhood and early adult years, but he has chosen Montana for his home. He truly cares about the people of his community, and the people he is trusted to represent. 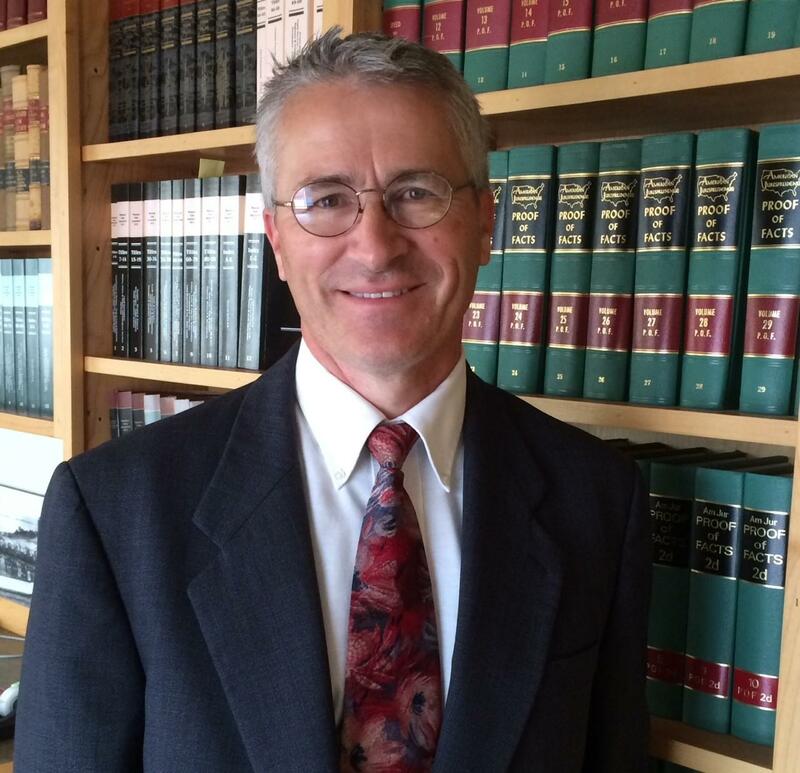 He will provide you with quality and effective legal representation, all while making you feel at home in his care.